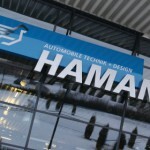 Visiting tuning companies in Germany means also visiting Hamann Motorsport based in Laupheim in the South of Germany. Founded by Richard Hamann in 1986, the company used his racing heritage ever since as a basis for automobile tuning. Hamann competed in more than 700 races, reached 300 podiums and had 103 victories. Commitments were gained in Gruppe C, DTM and Formula 3. Winning the Special Touring Car Trophy three times with a BMW M1 was one of this biggest milestones in his racing career. Mr. Hamann was more than 20 years active in motorsports. While visiting the headquarters the heritage is not easily visible inside the building and superb looking showroom. Only after you enter the building and go up the stairs you will spot some of the vehicles used back in the racing days. Nowadays Hamann is known for its extensive range of tuning options for Audi, Aston Martin, Bentley, BMW, Mini, Ferrari, Fiat, Jaguar, Land Rover, Maserati, Mercedes, Rolls Royce, McLaren, Porsche and Lamborghini vehicles. 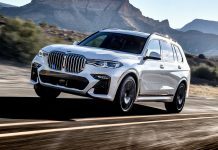 But Hamann Motorsport was originally founded only to work with cars made in Germany, specifically BMW, but since then it has expanded its business into other car manufacturers. It even creates its own, one-of-a-kind projects. 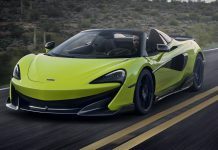 The company with its 24 employees designs and builds upon many parts of the original car, such as tuning the car’s engine, lowering the vehicle, making a new body kit with more aggressive features, and installing racing tires. The amount of parts available is enormeous. Hamann didn’t support us with any exact figures, but a look into the warehouse showed us only a small portion of the total amount that the Germans have available. Parts are available for everybody and authorised retailers are available over the world. Russia and Dubai are the most important markets for the Germany tuner. BMW; the most important brand of the complete portfolio. Changes to vehicles can be done in-house. 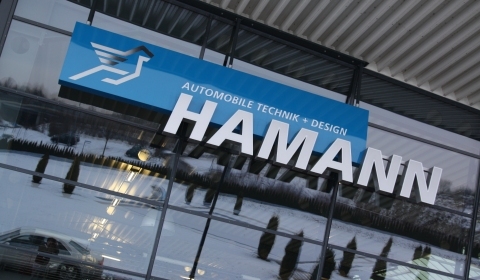 Hamann HQ has a large workshop and engineers on site to do any possible adjustments or fitting of parts. Partners are available for any special request regarding technical, interior or exterior refinements. While visiting we spotted new packages for the Fiat 500, BMW X6 and the BMW 5 Series GT. If you are near the southern part of Germany, the showroom of Hamann Motorsport is worth a visit. For more information about Hamann and their cars visit Hamann-motorsport.com.